When it comes to new year’s resolutions, setting goals that are specific and measurable can make the difference between success and failure, and the same is true for your SEO resolutions. The goal of simply getting more traffic won’t give you any more benefit than the nebulous goal of losing weight. Instead of setting broad, non-specific goals, drill down into what you really want and need for your website. If it’s more traffic, what kind? What do you hope those visitors will do once they arrive on your website? How will you determine when that goal has been reached? The bottom line: your SEO resolutions need to be both specific and measurable for you to get maximum results. Before you even bring in an SEO consultant sit down with all your website’s stakeholders and evaluate its effectiveness. Why do you have a website in the first place? What is it doing to grow your business? If you just have a website because you feel like you should and it’s not adding any value to your day-to-day operations, a deeper soul search may be called for. Great websites that rank and convert well don’t come without considerable investment, so if you put $10K into a site that doesn’t have a real purpose you may be kicking yourself when it’s all done and you still don’t know your site’s raison d’etre. Remember that more traffic, more money and really more for the sake of more aren’t great goals/resolutions. Drill down to actual numbers (15% increase in new visits, 10 more sales per week, etc.) and include timing (within 6 months, before the end of the first quarter, etc.). 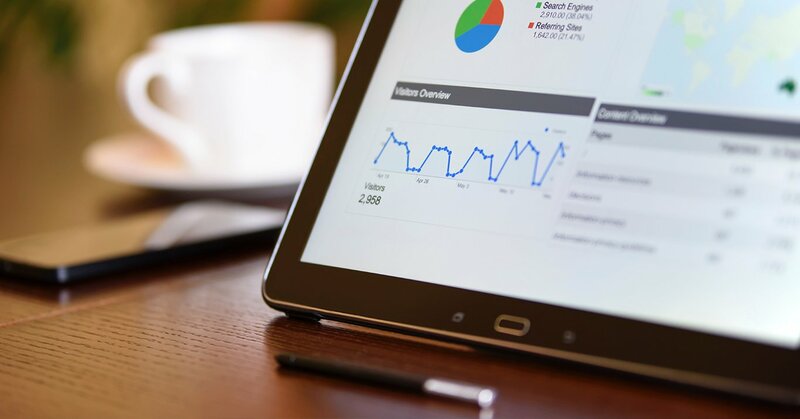 Even if you’re not sure how accurate or feasible your numbers are, you’ll be able to get better input from SEO consultants if you have these kinds of goals in place. Another reason why it’s crucial to have these goals is so you can setup measurements to track their success. If your goals are intangible things that don’t lend themselves to measurement, they probably aren’t the best ones when it comes to SEO. Things like “get better traffic” or “redesign the homepage” sound good, but what kind of numbers could you use to figure out when they’re done? The earlier examples of a 15% increase in new visits is easily trackable via analytics, as are your sales, form conversions and other website actions with some simple goal tracking in Google Analytics. So when January 1 rolls around take a little extra time to set specific, measurable SEO goals so they have a better chance of success than the resolution to “eat healthier” that will be made (and broken) around the world.